"The Horrors have announced details of a limited edition box set of their album Skying, complete with all videos and singles as well as additional covers, reworkings and remixes..."
The Horrors have announced details of a limited edition box set of their album Skying, complete with all videos and singles as well as additional covers, reworkings and remixes. The band have got brought in a healthy set of fresh ears and ideas to the record with Connan Mockasin, Seahawks, Andrew Weatherall, Blanck Mass, Peaking Lights, Cherrystones, Chris Watson, Daniel Avery, JTC and Andy Blake all making an appearance. 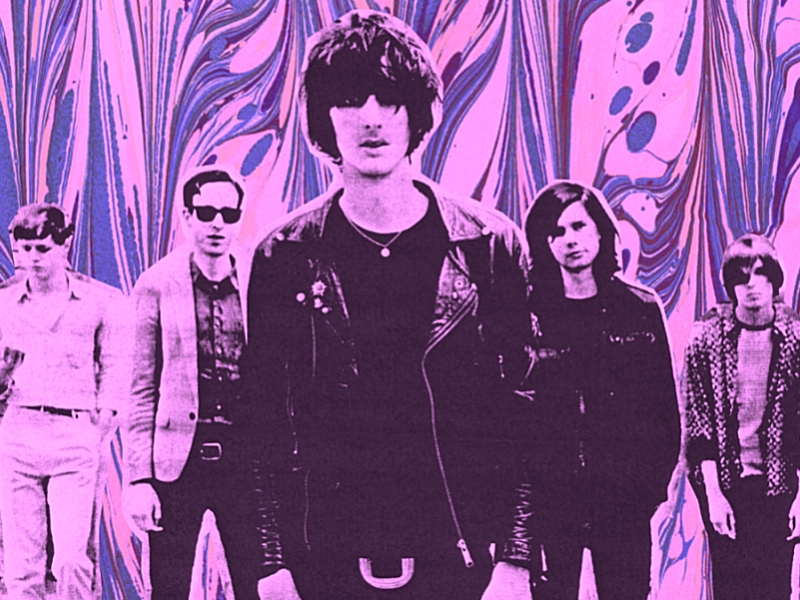 The Horrors Higher box set is available digitally on December 3rd followed by a physical release in March 2013.